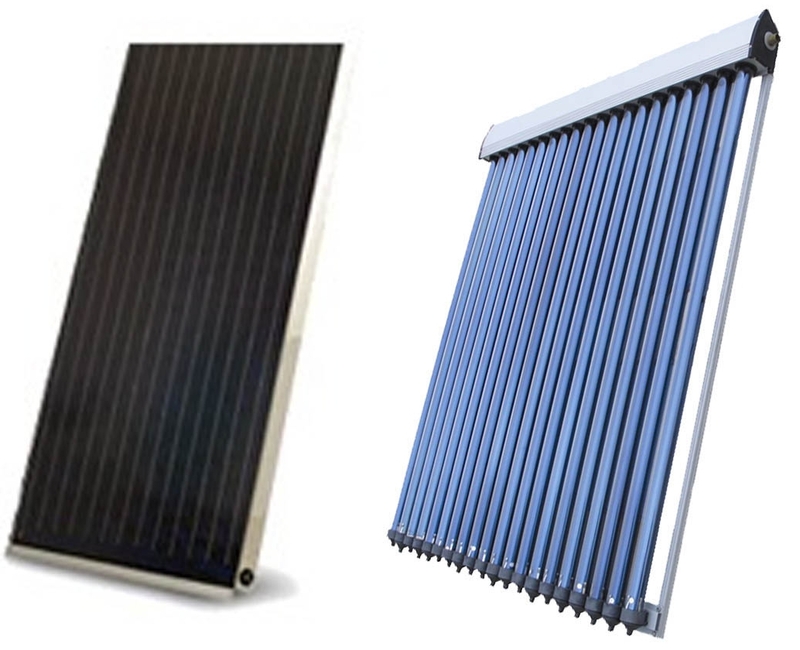 Solar thermal heating is by far the most cost beneficial way for consumers to reduce their impact on the enviroment. A typical residential system installed at your home can reduce your hot water heating costs by up to 50% and reduce your carbon footprint by 2 tons of Greenhouse Gas each year. We install, maintain and service all Solar Thermal Heating equipment.